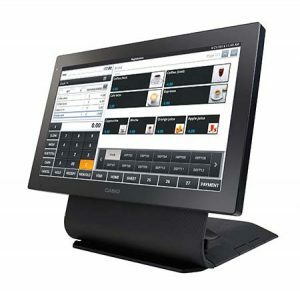 At Cleveland Retail Systems we are leading suppliers of cash register and EPOS systems throughout Cleveland and the North East. Regardless of the size of your business or your industry type here at Cleveland Retail Systems we can provide the systems that will meet all of your needs. Check out the systems that we offer, and if you are unsure about what is going to best suit your business please don’t hesitate to get in touch.